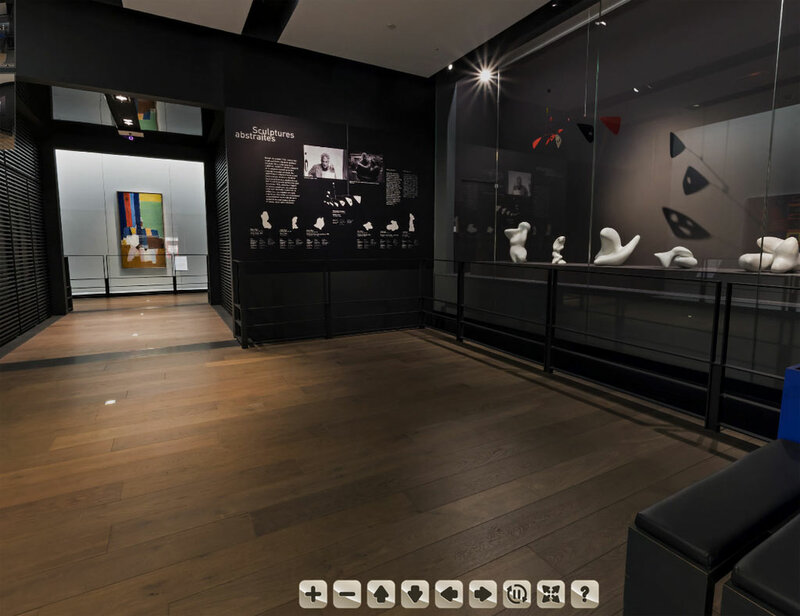 Espace Musées is a museum dedicated to art within Paris-Charles de Gaulle Airport. The fund displays original art work from some of the most famous artists of all times, usually in partnership with one of Paris’ great museums. 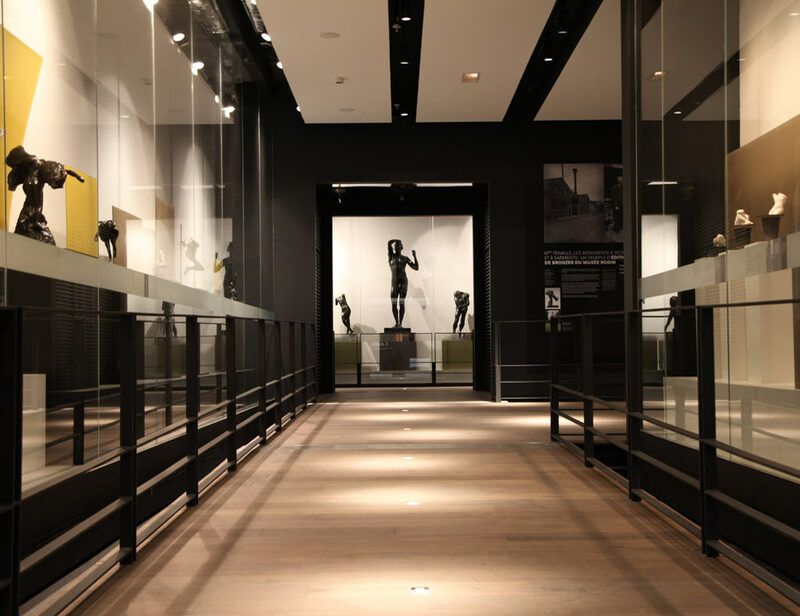 The space itself, designed for Art by the architects of the Musée d’Orsay, is located by gates M of CDG’s Terminal 2E, a brand new hall considered as one of the most beautiful European boarding halls. Espace Musées is very pleased to welcome the Dina Vierny Foundation – Musée Maillol in order to introduce its new exhibition “Dina Vierny – Un éclectisme électrique de Maillol à Marcel Duchamp”. This exhibition features a significant selection of 21 paintings and sculptures of 20th century art. Dina Vierny, model of sculptor Aristide Maillol (1861-1944), is one of the main figures and witnesses of 20th century Art History. The city of Paris owes her the creation of the Dina Vierny Foundation – Musée Maillol in 1995, as well as the installation of Maillol’s monumental sculptures in the garden of the Carrousel (by the Louvre), thanks to the help of André Malraux. A great collector, art dealer, curator, but also a resistance fighter, singer and bookseller, Dina Vierny was an unusual woman who fiercely dedicated her life to art and to the defense of the artists she loved. At the dawn of her birth’s centenary, and ten years after her passing (1919-2019), Espace Musées is honored to celebrate this great feminine figure with an exhibition highlighting her main life’s achievements. Espace Musées is located in Terminal 2 E, by boarding gates M. It is accessible to all passengers taking off at gates M: passengers flying with Air France KLM and airlines who are members of Sky Team, going to the US, Asia, or Africa. 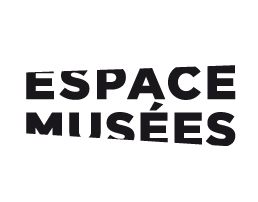 Espace Musées is open 365 days a year, from the Terminal’s first to last flights. Admission is free. Board Members of the endowment fund are as follows: Francis Briest (President), Frederic Briest, Nicolas Briest (Secretary), Serge Lemoine, Olivier Lorquin (Treasurer, Benjamin Perret, and Patrick Collard, representing Aéroports de Paris as Cabinet Director to the President. 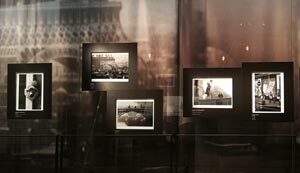 The fund’s mission is to promote the best of French Artistic Culture by organizing free exhibitions at Paris CDG-Airport. Exhibitions are accessible to 4 million passengers yearly, who hail from all over the world. Share and promote art to airport passengers. Offer passengers a unique and memorable experience, making the flying part of their trip very special. Innovate the way art is experienced, by exhibiting art in new places. If you would like to get involved in our future exhibitions, please . get in touch with us. If you are an Airport interested by our mission, please contact Frederic Briest.